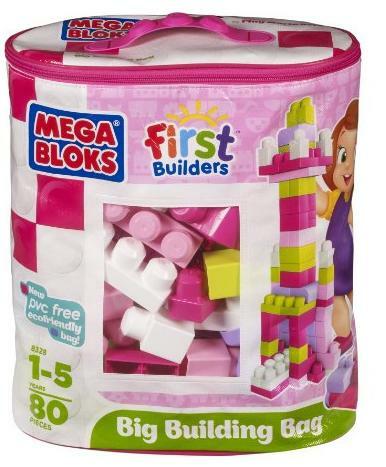 Head over to Amazon and get this Mega Bloks First Builders Big Building Bag, 80-Piece (Classic) for just $10.71 (reg. $19.99)! Super Saver Shipping will be FREE with an order of $35 or more or get FREE 2-day shipping with Amazon Prime. This is a great first birthday gift!